Living in this era, one would probably noticed that items are getting more expensive and nothing is consider affordable anymore. 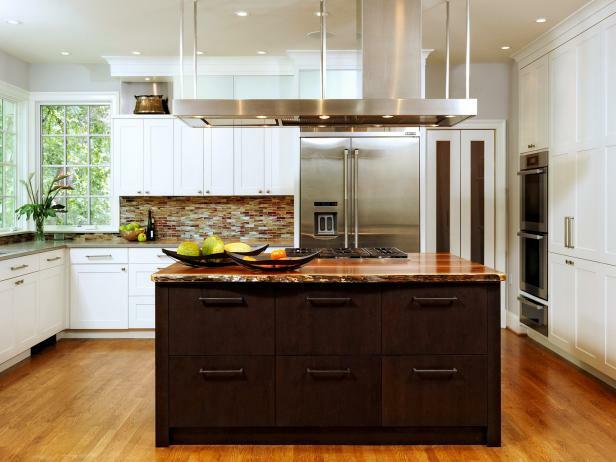 Having your own home or choosing to rent a place, decorating it might be limited. 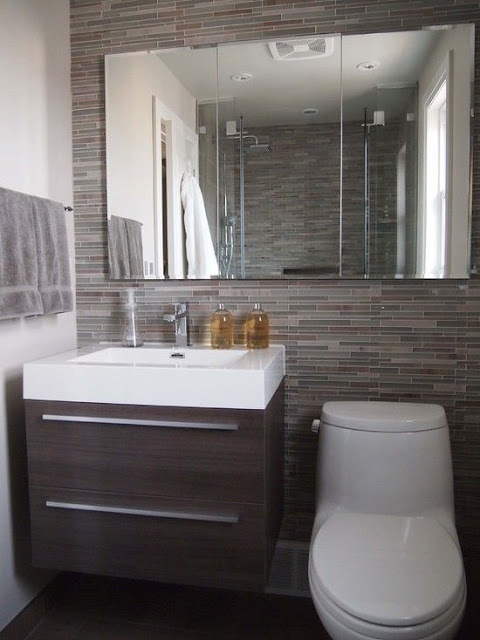 Especially, if you are renting a small space where decorating options are confine by rental rules and landlord laws. Hence,DIY home decor are becoming more and more popular nowadays. As you can see, DIY home decor can be simple and non fussy plus it doesn't cost us a lot money. It can make our home (space) appears creative, refresh and interesting. Here are some easy and affordable Home Decor Ideas. First, you will need to decide the materials you want to use and determine whether the wallpaper would complement the space you’ve chosen. If you’re thinking to paint it, then I suggest having a color tone that you like. 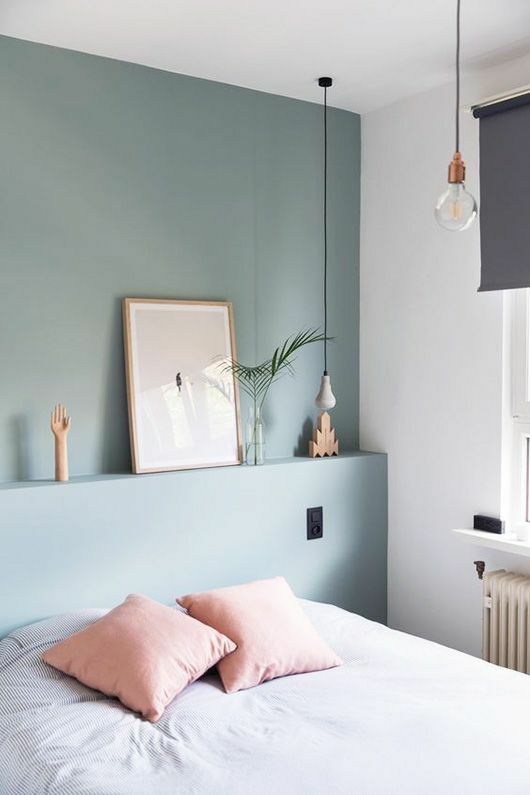 The wall colour should make us feel comfortable and relax. For me, I prefer using wallpaper. As it’s easier and you can always switch the design whenever you feel like refurbishing your house. 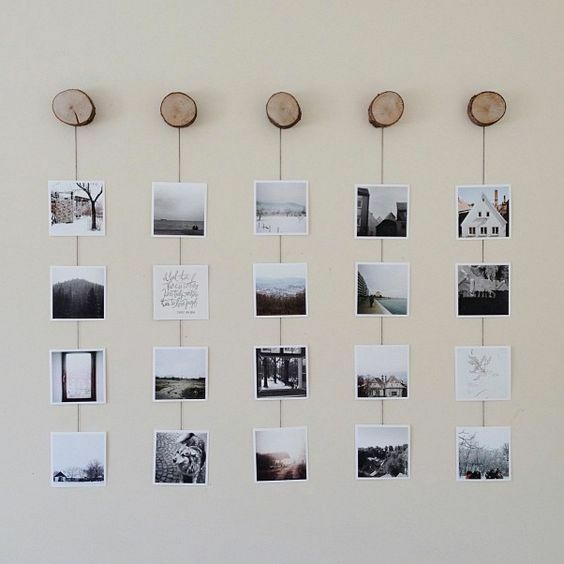 Also if you have some leftover pieces you can use them to make beautiful artwork for your walls. Pick a frame from an old photo, mirror, and others, cut the wallpaper to size and display it. A single well-placed mirror has the power to make a small room seem larger. 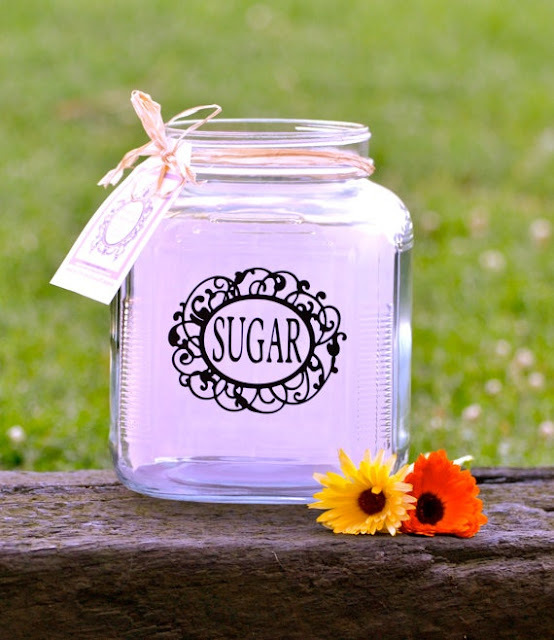 For a customised look, have mirrored glass cut to fit a beautiful vintage frame. Add vinyl labels to kitchen canisters for a fresh new look in just a few minutes! 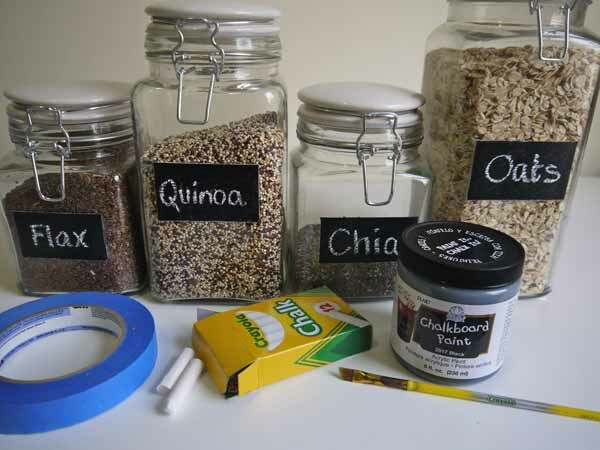 Moreover, you also can use chalkboard paint or decals to create labels on glass canisters. You'll always know whether you're scooping salt or sugar, and you can erase and change the wording whenever you like. 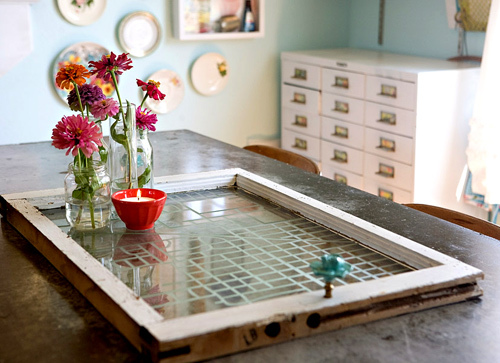 Decorating any space at home with trays can make all the difference. Do you agree? Add your items and display in a beautiful DIY tray. Instead of just making decorative trays for serving, you can use it to spruce up many spaces at home now. These are some of my ideas but I think there are still a lot of ways for home decor. If you have more ideas, do share with me ya so I able to add it up too.